After a run of nine consecutive defeats, Fulham finally recorded a victory on Saturday against Everton. Yes, it doesn’t mean that much, but it was sure nice to see a winning performance again. In this episode we discuss what these three points could mean for the confidence of the team, and maybe even for Scotty’s chances of getting the full-time gig. 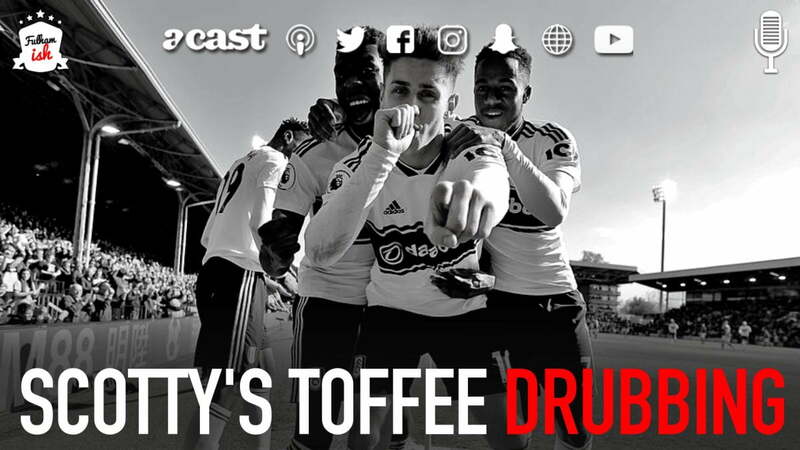 Later in the podcast we talk about the contracts situation now relegation is confirmed, and discuss which players we expect to stay at Fulham next season.